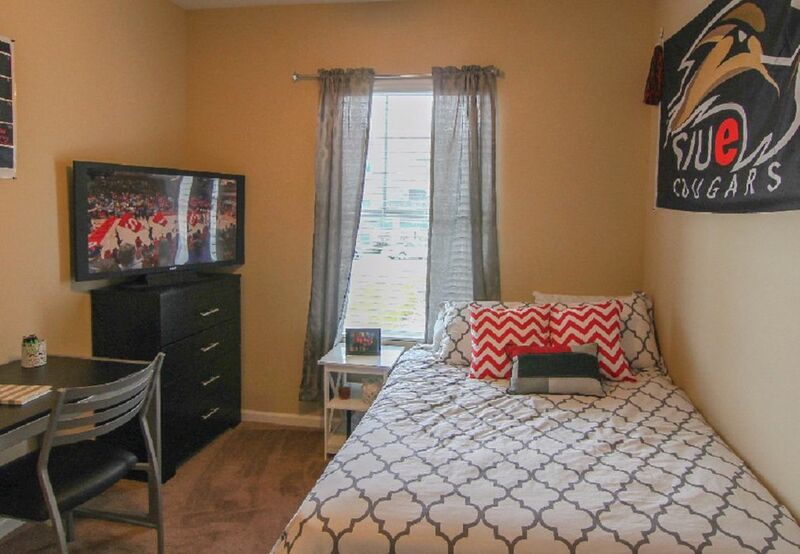 AXIS Edwardsville Student Apartments is a brand new apartment community mere moments from the front gate to Southern Illinois University Edwardsville – designed specifically with Southern Illinois University -­- Edwardsville students in mind. The apartment is close to dining, shopping and nightlife, which means you are in the middle of the excitement. Roll out of bed right before class starts and still get there on time. You can walk less than 20 minutes to class at the Southern Illinois University Edwardsville. Your home is right across the street from campus! 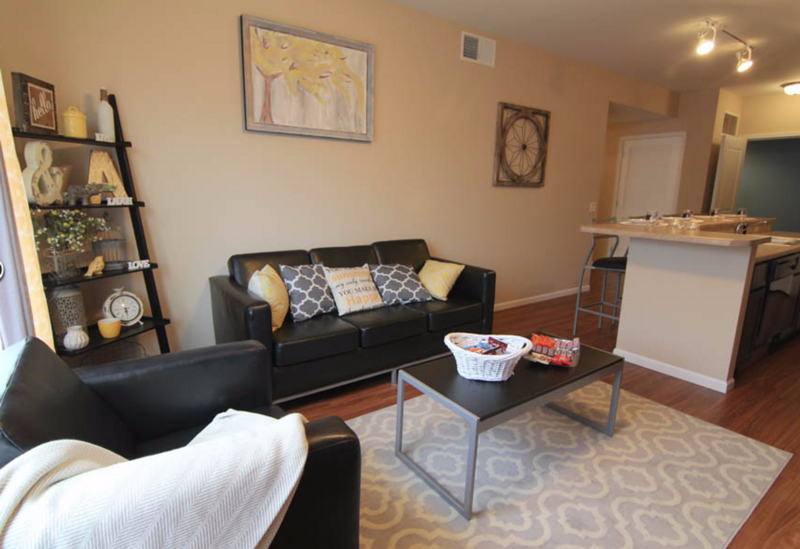 AXIS Edwardsville is designed to give you space, comfort and style. 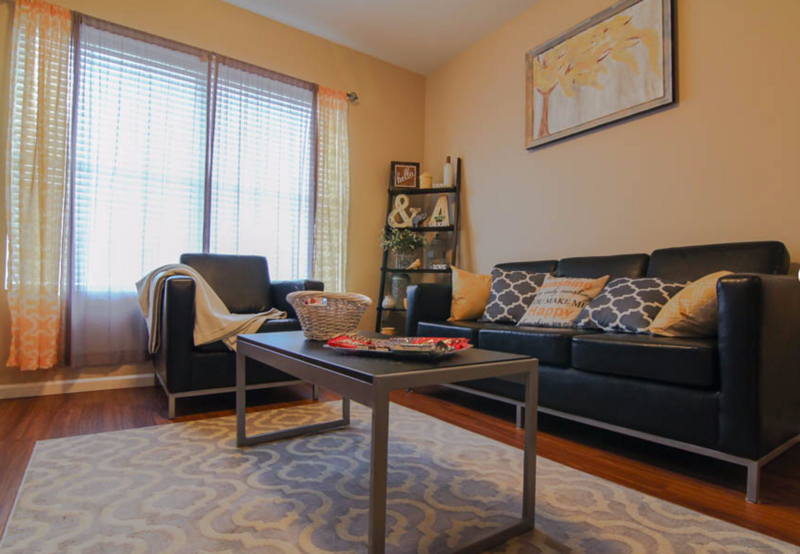 The 2 Bedroom, 2 bath apartments and 4 bedroom, 4 bath student apartments offer that and so much more. From the standard of offering every apartment home fully furnished to utilities included in your rent, AXIS has your bases covered. In addition, you’ll have personal bathrooms, large living area, modern kitchen, in-unit washer and dryer, and coat closet for additional storage! Spectacular pool, 24-hour fitness center, yoga/pilates studio, study pods, sand volleyball courts, and much more! These unparalleled amenities will help you enjoy the details that make the subtle difference between a place to live and a place to call home. We couldn't find a room that matches your preferencesView all Private Room in AXIS Edwardsville.